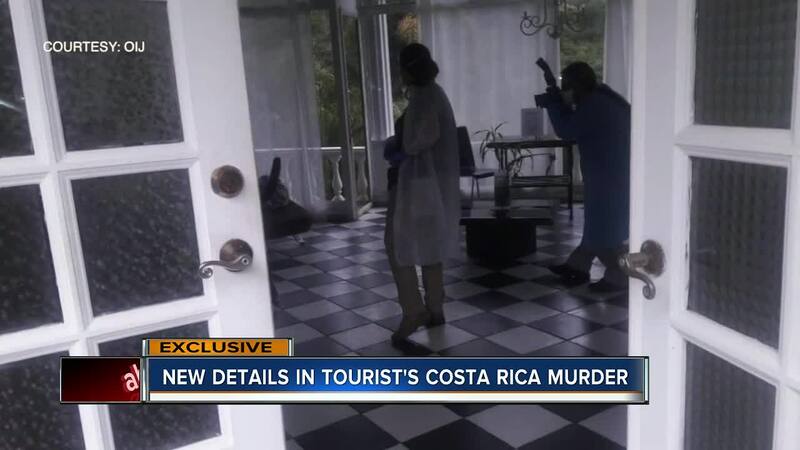 A Florida tourist was murdered in Costa Rica, and now her family's attorney told ABC Action News about crucial new evidence in the high profile tragedy. We’re getting a never-seen-before look inside the criminal investigation into Carla Stefaniak's murder. 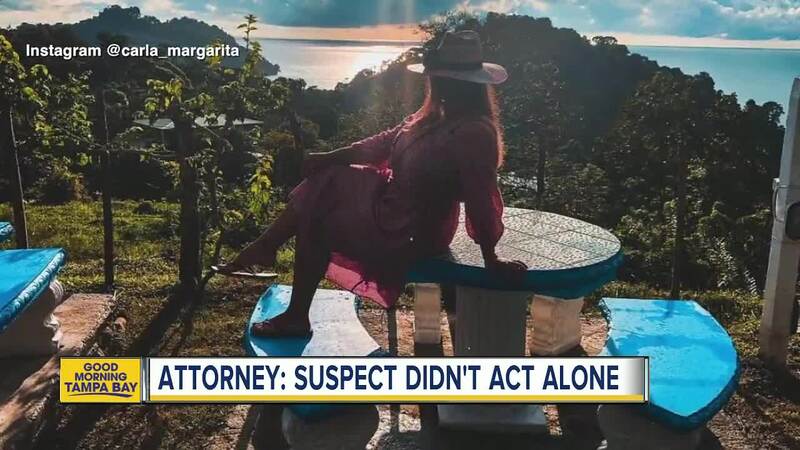 TAMPA, Fla. — A Florida tourist was murdered in Costa Rica, and now her family's attorney told ABC Action News about crucial new evidence in the high profile tragedy. We’re getting a never-seen-before look inside the criminal investigation into Carla Stefaniak's murder. Costa Rican police found her body half-buried near an Airbnb she was renting. Investigators arrested security guard Bismark Martinez. We spoke exclusively with Joseph Rivera Cheves, he's the family’s attorney in Costa Rica. He believes Martinez couldn’t have been the only one involved. “We are considering that there could be at least five suspects that participated in the crime to cover up this heinous murder," said Rivera Cheves through a video interview. He's sharing evidence he insists supports long-held family claims. “For one person to move her from the room where the crime happened to the other place—which is over 400 yards away— is quite a bit complicated, right? because the body shows no signs of being dragged," he said. Stefaniak weighed approximately 195 pounds, he says. The body would have been moved from the second floor and the length of about four football fields to the wooded area where she was discovered. Her room is also raising alarms. Specifically, for Rivera Cheves, how quickly it was cleaned of blood. “The room was totally cleaned. In such a manner that other foreign tourists were hosted in the same room as if nothing had happened," said Rivera Cheves. Those tourists moving into the room on the same day Stefaniak was scheduled to check-out he says. So far Costa Rican authorities, known as the Organismo de Investigación Judicial, have only charged Martinez. We reached out to the OIJ for comment but have not heard back. Rivera Cheves says one of the most crucial pieces of evidence is new DNA results. “We do know there is a DNA match of one person," he said. But he won’t reveal if it’s Martinez or someone else. Meanwhile, the family continues their search for answers with a social media presence using the hashtag #JusticeforCarla. ABC Action News was the first to report Stefaniak's disappearance on November 28. A few days later, on December 3, authorities found a body near her Airbnb. Authorities confirmed her identity the next day and took Martinez into custody on December 4.